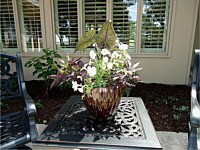 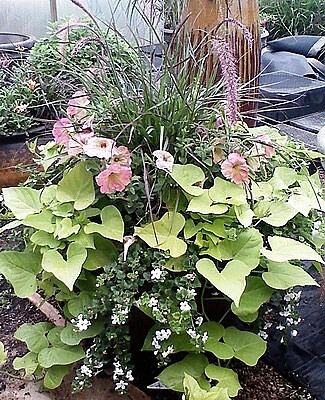 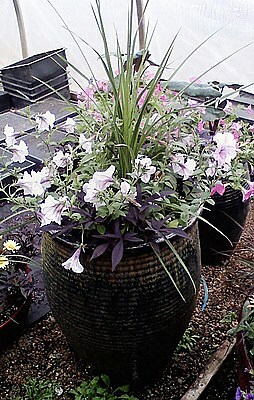 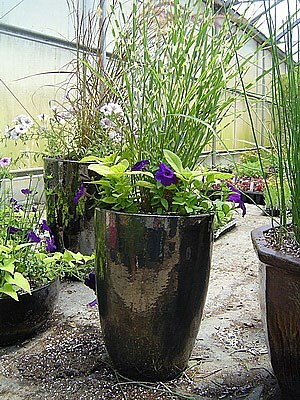 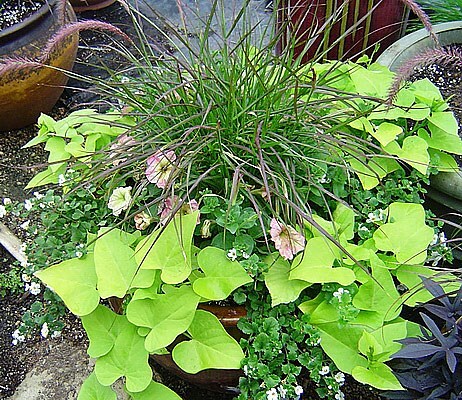 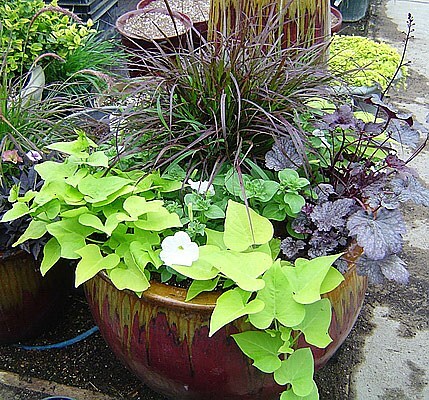 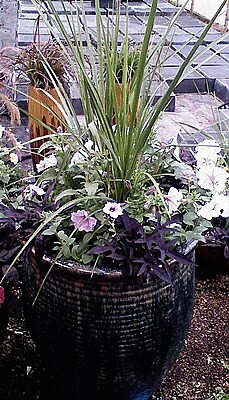 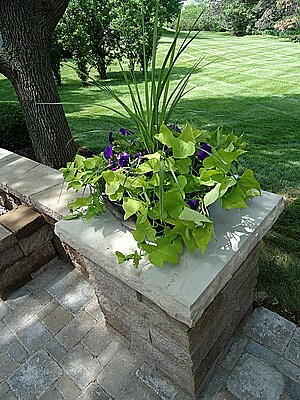 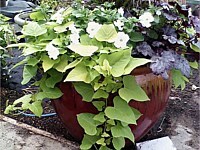 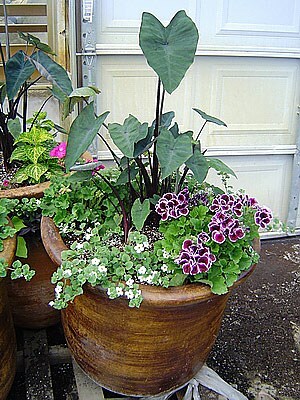 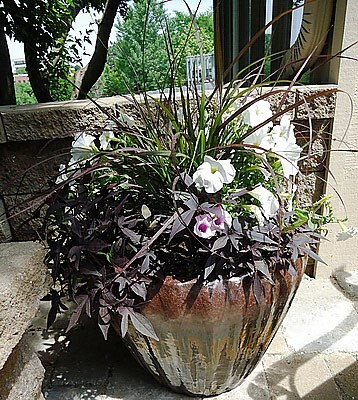 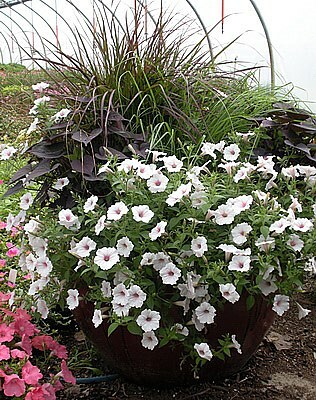 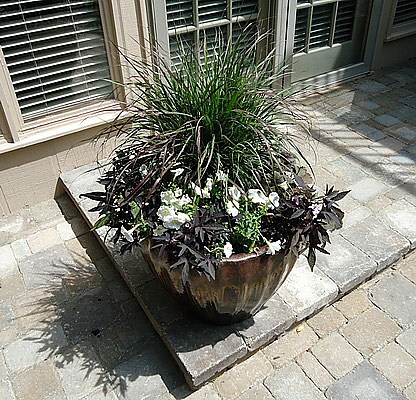 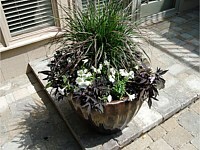 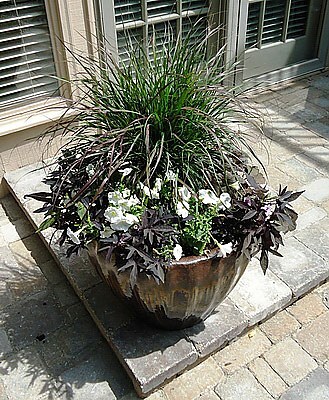 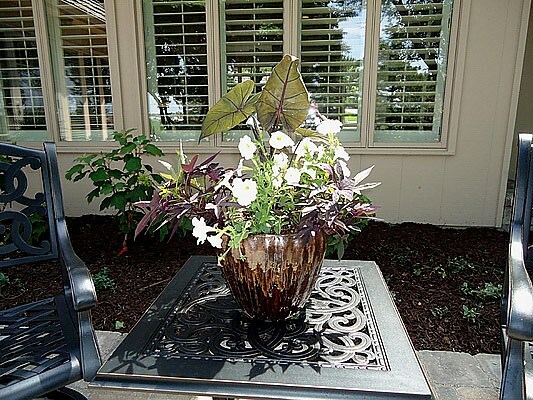 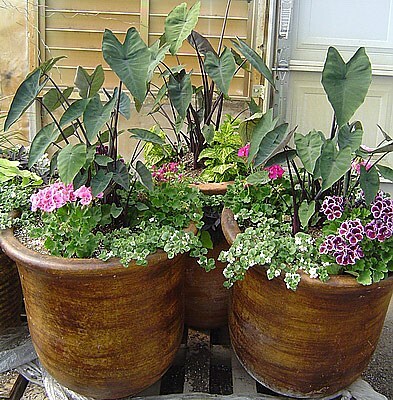 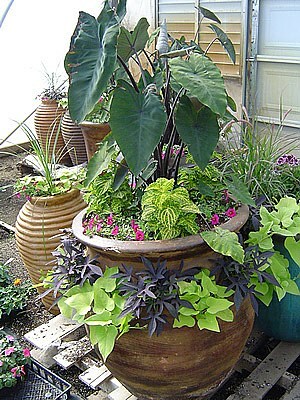 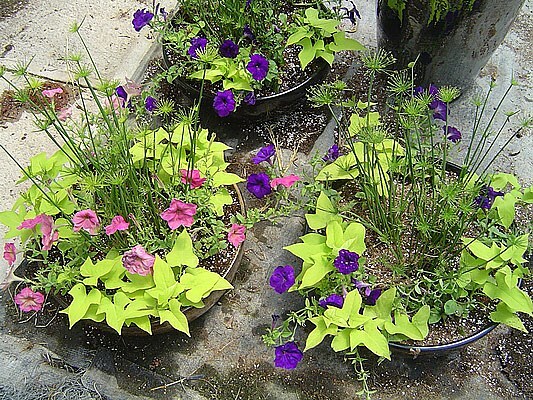 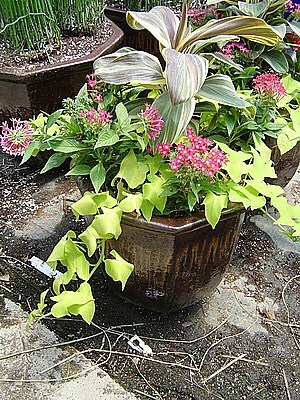 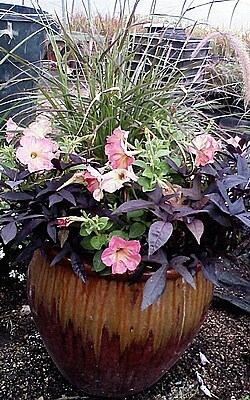 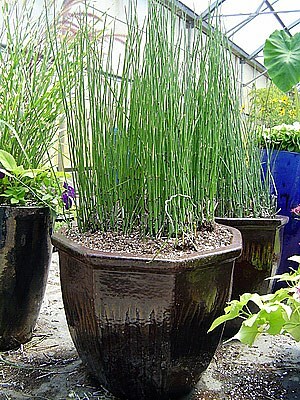 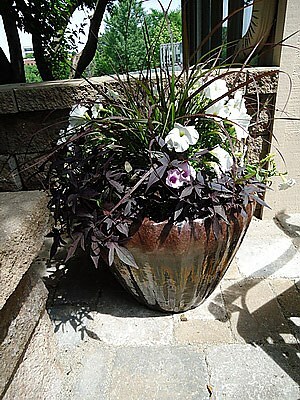 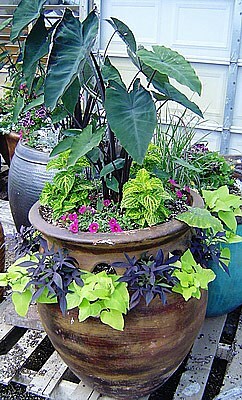 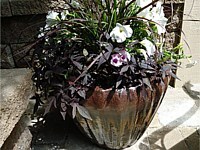 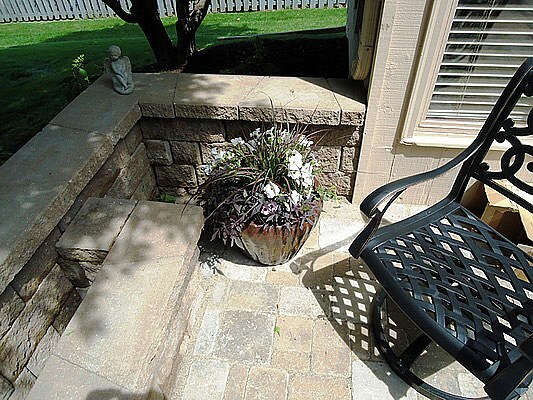 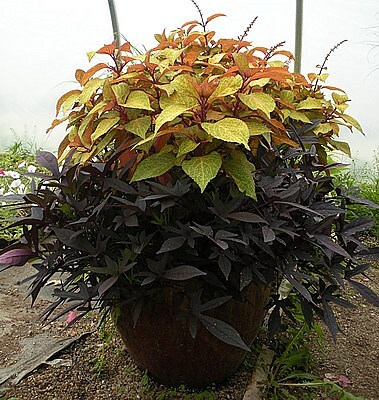 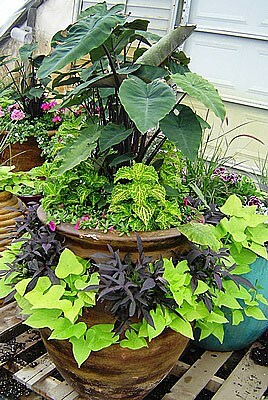 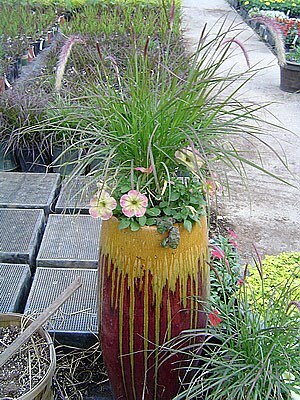 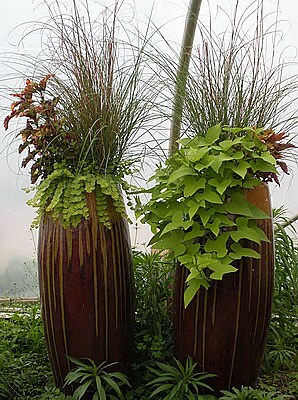 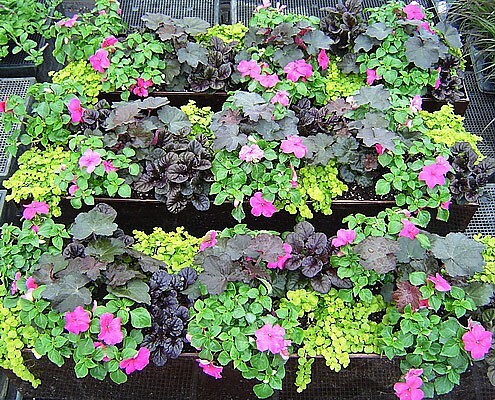 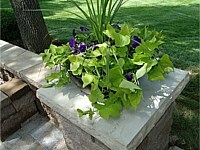 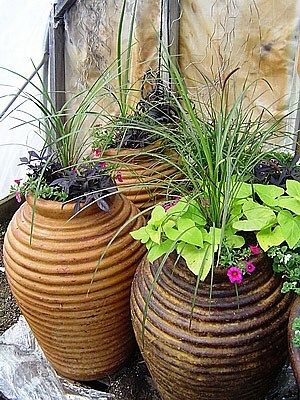 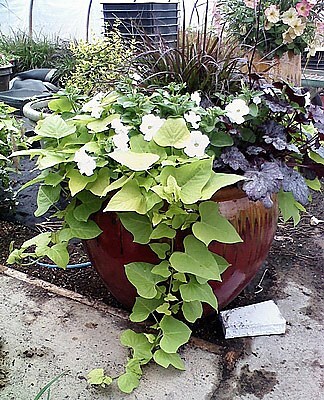 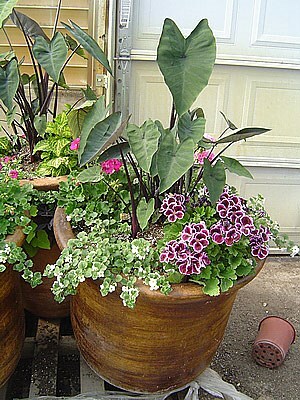 We create beautiful, personalized container planters to add color and character during any season. 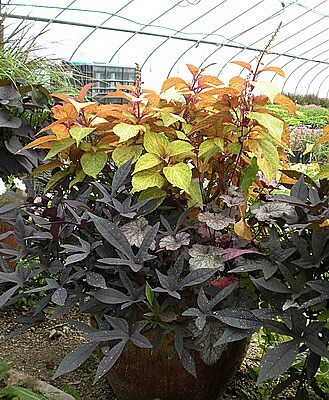 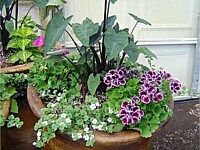 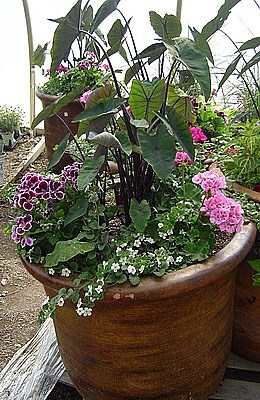 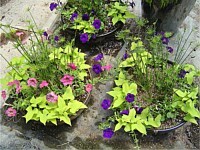 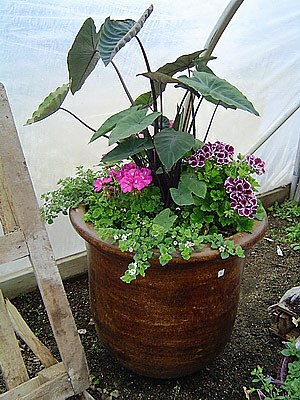 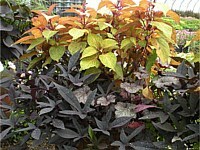 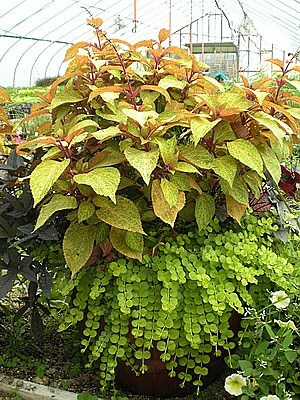 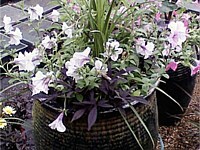 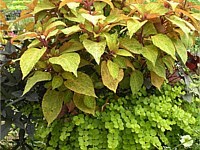 We offer annual, perennial, cuttings, even herb or vegetable planters. 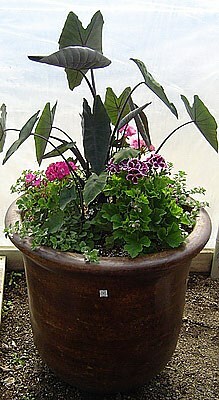 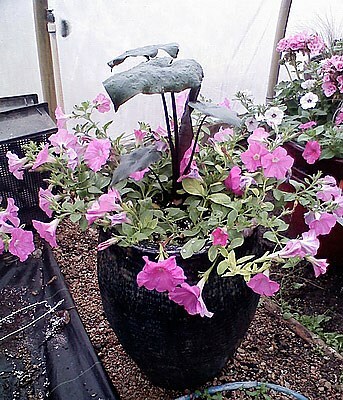 We custom design and plant our container planters and allow them to grow in the greenhouses, so they are full and well rooted before they reach you. 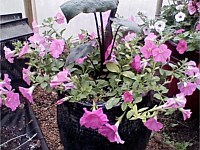 They also make great gifts! 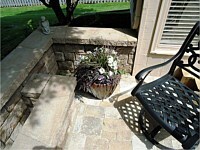 Please see the link to our photo gallery for ideas and examples.